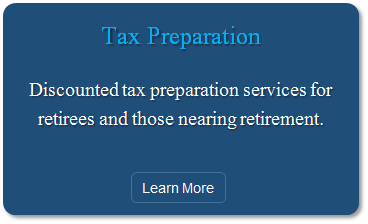 Precision Tax & Financial is an Arizona based tax and financial services firm devoted to informing retirees and pre-retirees in the often complex and ever changing areas of taxation and distribution of their retirement assets. 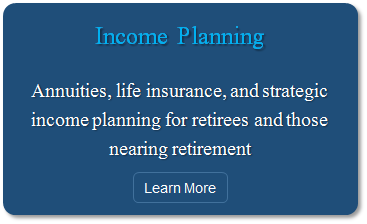 We help our clients minimize tax burdens, implement strategies to help protect and preserve their life savings, and plan for the distribution of their estate in the most tax efficient manner. 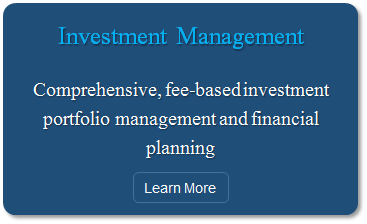 Investment advisory services offered only by duly registered individuals through AE Wealth Management, LLC (AEWM). AEWM and Precisions Tax & Financial are not affiliated companies.Investing involves risk, including the potential loss of principal. No investment strategy can guarantee a profit or protect against loss in periods of declining values. None of the information contained on this website shall constitute an offer to sell or solicit any offer to buy a security or any insurance product. Any references to protection benefits streams on this website refer only to fixed insurance products. They do not refer, in any way, to securities or investment advisory products. Annuity guarantees are backed by the financial strength and claims-paying ability of the issuing insurance company. Annuities are insurance products that may be subject to fees, surrender charges and holding periods which vary by insurance company. Annuities are not FDIC insured.